Magic Valley Fly Fishers is a long standing fly fishing club here in Twin Falls, Idaho. They had an outdated website that was tough to find information on and didn’t enhance the online presence of the club. They were looking to take their club to the next level and that’s where we come in. 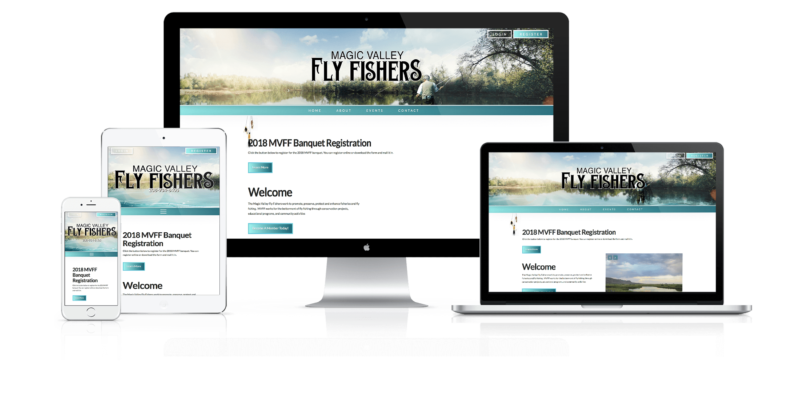 Rinard Media immediately began designing a new website for the Magic Valley Fly Fishers. We wanted to create a modern system that allowed members to register on the site and view membership only content as well as pay for their annual membership to the club. The result is beautiful. The Magic Valley Fly Fishers now have a great website that is able to handle membership, community, and engagement.